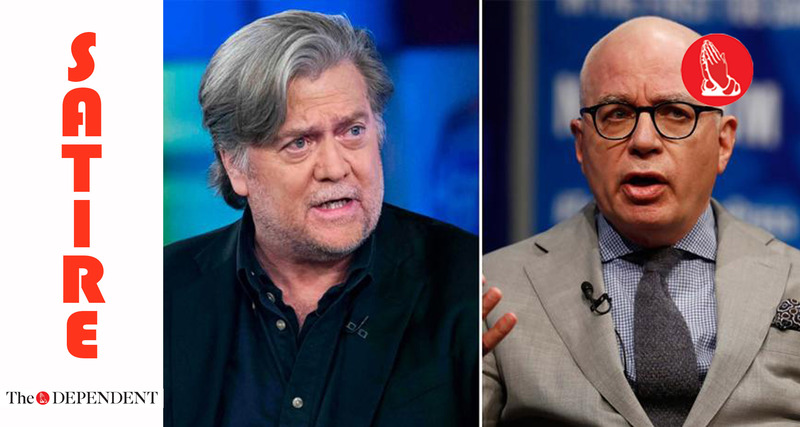 White House spokesperson Sarah Huckabee reiterated on Friday the consequences Pakistan has to face if it did not take “decisive action” against former White House Chief Strategist Steve Bannon and author Michael Wolff. “The Pakistani establishment cannot be allowed to continue with its selfish approach,” she concluded. Shortly after the conclusion of the press briefing, Ms Sanders disappeared under mysterious circumstances while on the way to her home.